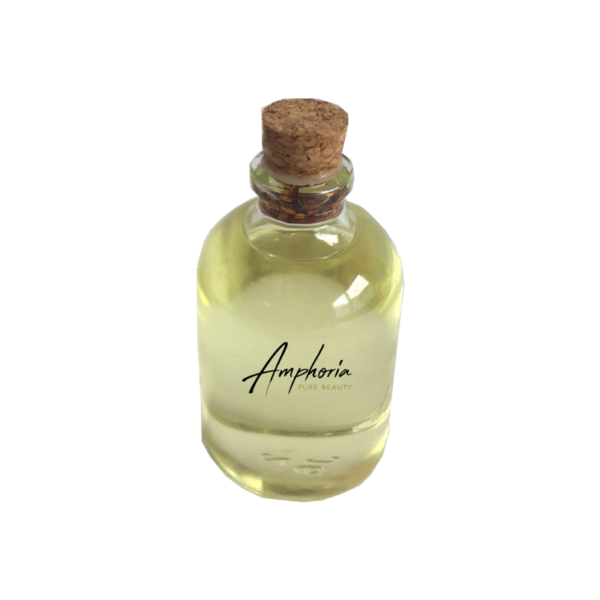 Seduce your senses with our exclusive Amphoria Perfume. 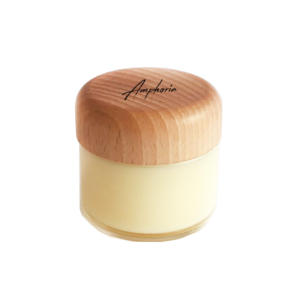 With pure essences from natural plants and an extremely high amount of clear perfume (75%). The naturally occurring Aphrodisiaka will make you feel alive. 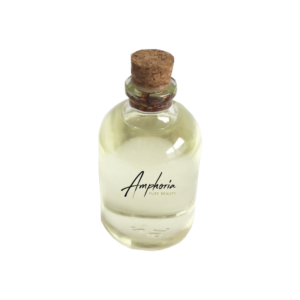 Amphoria Perfume, a scent that will make you irresistible. Find the perfect perfume for her here. 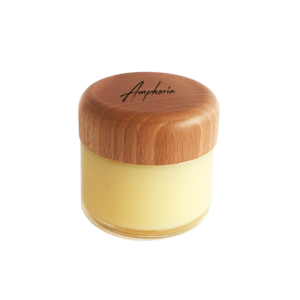 No more stretchmarks with the Amphoria Firming Cream! Pure luxury for body, skin and hair.